Guest Post from PHPG Volunteer, Paige Cohn. Damaris started selling shoes after finishing her Agronomy degree. 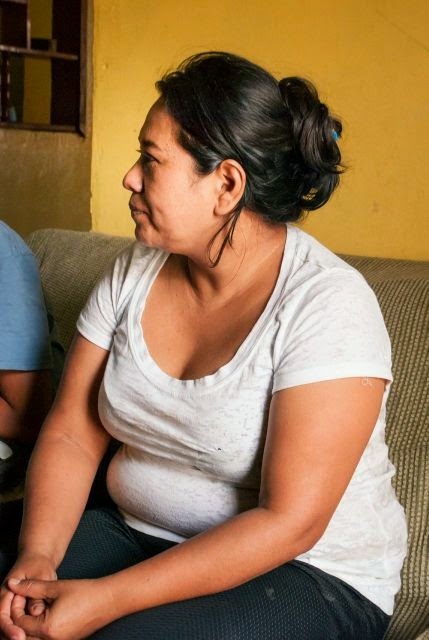 Even though she had an education, being pregnant kept her from working, as not many people are willing to hire pregnant women. She first began selling clothes, but sustained significant losses, and decided it was not profitable. 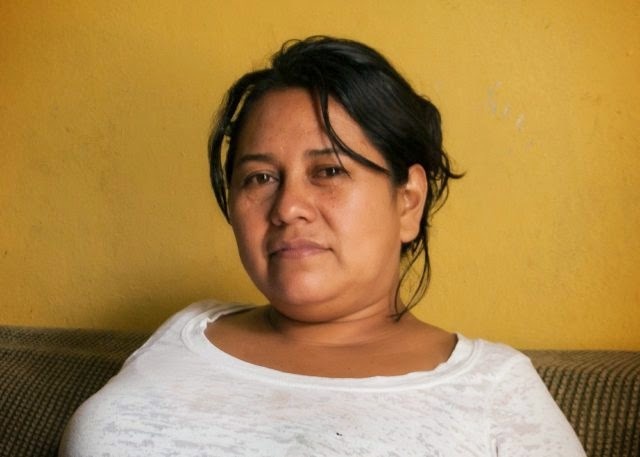 She saw an opportunity when her sister-in-law convinced her to visit Masaya; she considered selling the sandals that she found in the market . 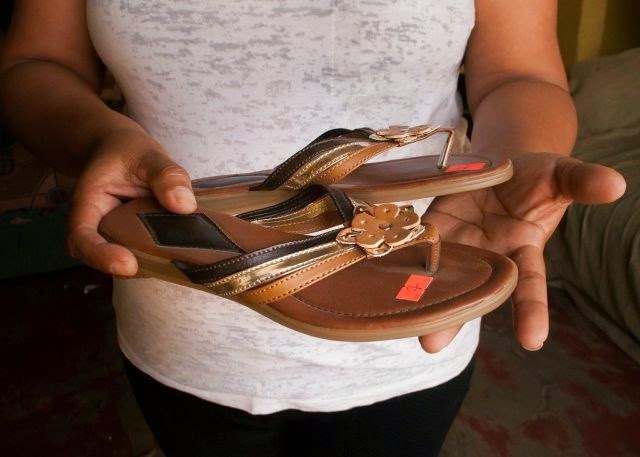 Damaris started with a 2000C$ loan, and invested in the cheapest pair of sandals (pictured below), buying 33 pairs. A smart business woman, she was eventually able to form relationships directly with the workshops that make the shoes, cutting out the middle man and increasing her profits. Damaris, now sells multiple styles of shoe and has a loyal customer base. What’s the hardest part of getting started? According to Damaris, it’s getting started and getting customers. But as she soon told us, once she established a clientele it became much easier.